At Jeff Georgi & Associates, successful treatment begins with a thorough assessment. 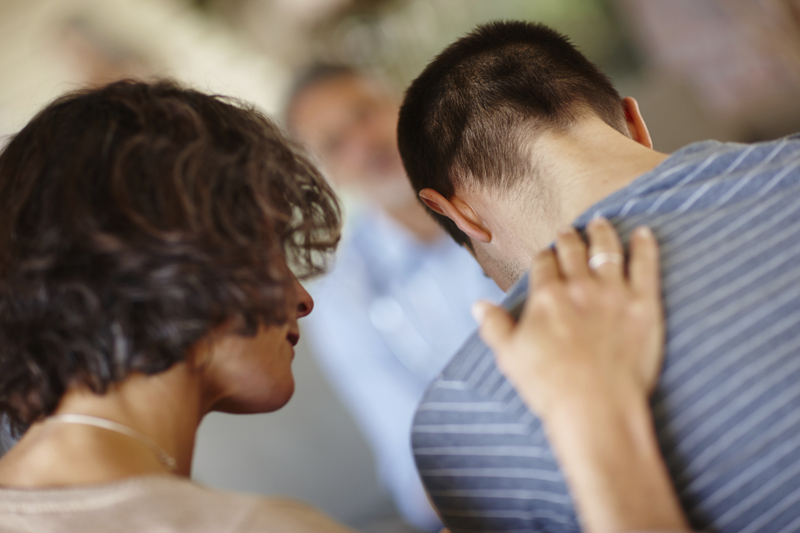 If you choose to work with us on problems related to alcohol or drug use, we have found it helpful to involve a supportive family member from the beginning of treatment. If a family member cannot accompany you to your initial assessment, we hope you will consider involving them as treatment progresses. How Does the Assessment Help You Create a Treatment Plan? The goal of our assessment process is to identify and evaluate your presenting concerns, strengths, struggles and expectations for the future. The initial assessment gives us an opportunity to identify any underlying concerns that may be driving particular undesired behaviors. We not only work with closely with our patients throughout this process, but we also utilize those who know our patients best during the initial assessment period, if the patient desires this approach. With permission, family members, significant others and other sources, such as primary care physicians, may offer information that will contribute to a patient’s treatment plan. Once we have spoken with our patients and, if applicable, their loved ones, we will create a treatment plan that is tailored to meet their individual needs. Once that treatment plan is laid out and agreed upon by both parties, we will move into the chosen therapy and begin working toward our patient’s desired outcome. The initial assessment is a crucial piece in the therapeutic process. No two treatment plans are exactly alike, which is why patients often find success in our approach. If you’re ready to seek treatment for you or your loved one, contact Jeff Georgi & Associates in Durham, NC to schedule an assessment today. We are happy to help you take the first step in improving your life.